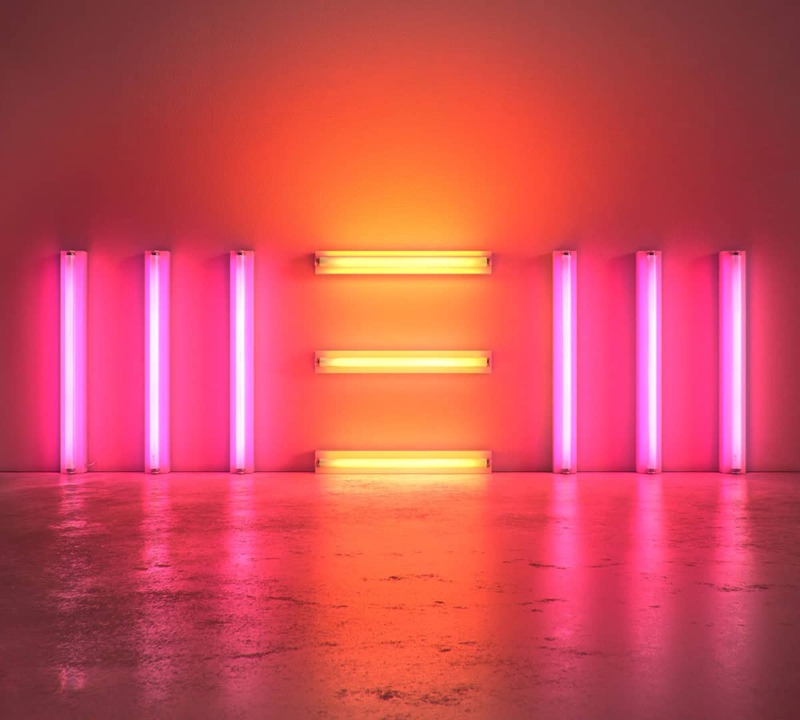 Queenie Eye is the fourth song on Paul McCartney's 16th solo studio album New. 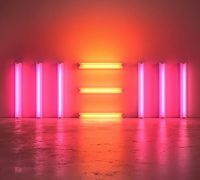 It was written in collaboration by Paul McCartney and producer Paul Epworth. Now this song, Queenie Eye, is based on a game we used to play when I was kids. You got to remember that's a long time ago and basically in kind of a poor area I was from. What you did you entertain yourself was go out in the street and play street games. There wasn't that much traffic, so you were pretty safe. And one of the games was called Queenie Eye. The basic track was recorded in January 2012, most likely at McCartney's Hog Hill Mill studio in Sussex, England. It featured McCartney on piano, Mellotron and Moog, and Epworth on drums. Overdubs were later added at AIR Studios, London and Henson Studios, Los Angeles. I think that something like Queenie Eye developed into something that it wasn't before. It had a slow genesis but I don't think we would have been able to get to the result we got in the end without having done it that way. The way Queenie Eye started was very raw: two of us in the room, two amplifiers. It was maybe a little bit Death From Above 1979 in the drums and keyboard sounds. According to Giles Martin, Queenie Eye was originally to have been the opening song on the New album, but shortly before its release a decision was made to begin with Save Us instead. Queenie Eye had its live debut during a surprise performance in Times Square, New York City on 10 October 2013. Queenie Eye relates to McCartney's childhood in Liverpool, and is based on a chant from the children's game of the same name. 'Queenie Eye, Queenie Eye, who's got the ball? I haven't got it, it isn't in my pocket, O-U-T spells OUT!' Someone stood with their back to the group and you had to approach gingerly, and if they looked around and saw you moving, you were out. The game is also known as Queenie, Queenie, who's got the ball? It is played with four or more players, one of which is picked as the 'queenie'. That person turns their back to the others, and throws a ball over his or her shoulder, turns and has to guess which of the other players has caught it. Queenie, Queenie who's got the ball? You don't know because you don't have the ball! The queenie has to go through a process of elimination to work out who has the ball. If the last one to be picked is in possession, that person becomes the new queenie. The Queenie Eye video was released on 24 October 2013. It was filmed in Studio Two at Abbey Road Studios, Directed by Simon Aboud, husband of McCartney's daughter Mary. The video features guest appearances from Peter Blake, Johnny Depp, Lily Cole, Tracey Ullman, Meryl Streep, Jude Law, Kate Moss, Sean Penn, Jeremy Irons, Tom Ford, Chris Pine, Alice Eve, James Corden, Laura Bailey, George Ezra and Gary Barlow. Still competes with the best of them. Love the mellotron and chord progression. I know he has done this his whole career at points, but playing all the instruments on this is crazy. Think he is trying to remind people the old standards of a recording artist. As in writing, playing and performing there own material. What a fabulous work of art! So glad to see the old McCartney back again. I didn’t like anything of his during the “Mills” era…. so it’s a relief to see his great talent seeping through once more! “O-U-T spells out” was also sung by Ringo on the 1967 Christmas single. It’s nice to finally learn where that little phrase comes from. That is such a fun video. Creative without looking made up. I like that. I think this video really looks made up. But I believe that because I had to look up who’s who. Sgt. Pepper’s still alive? I like this video. But I want to know all of the people. Great tune, classic McCartney. Also, thanks for the gear article! I hadn’t realised that he played everything except the drums, and it was also interesting about how the game was played. When I first heard this (great) song, I thought there was an underlying narrative about Heather Mills – hunting for fame, and being told to get out. Anyone else think this?